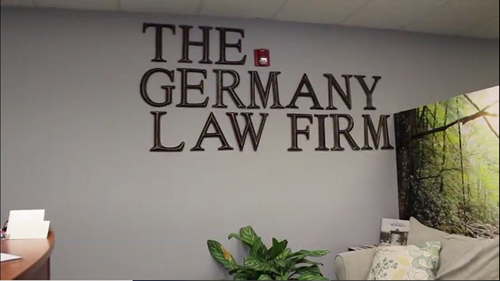 The Germany Law Firm P.C. Welcome to The Germany Law Firm P.C. understand how unexpected challenges arise when it comes to planning for ourselves or our aging or disabled loved ones. Active in the disability community, we assist many families who have a disabled child or family member to ensure that they have the proper estate planning in place. This planning may include the preparation of a will, living trust, power of attorney documents or a special needs trust. We also assist families who are considering guardianship or conservatorship. Our firm also assists clients with living wills, advanced directives and end of life decisions and help ensure that the person of our client’s choosing has the authority to make important decisions in the event of an emergency. Our clients are families, single parents or domestic partners who seek the peace of mind that their loved ones are provided for in the event of their death or disability. Elder law, disability, estate planning and probate issues can create stressful situations within a family, and we understand that. That is why we make the extra effort to be accessible to our clients, by offering multiple office locations and offering to meet with clients in their homes. We also often travel to meet with our clients in nursing homes, assisted living facilities and hospitals. Our legacy is created by those we serve, so our goal is to always provide exceptional service to our clients. Individuals or families who are seeking to establish a trust for their children or name guardians for them in the event of their death through the use of wills or trusts. 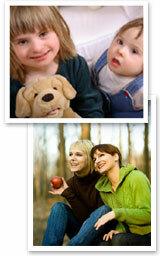 Families who have disabled children and require special needs planning or are considering guardianship for their child. Personal injury attorneys or individuals who require probate court approval of a settlement or the creation of a disability trust. Caregivers or fiduciaries who are serving as conservator or guardian, trustee or agent. Domestic partners who are seeking estate and disability planning. Family members or fiduciaries who seek assistance with the administration of a deceased loved one’s estate. Seniors or their family members seeking assistance with planning for long-term care.